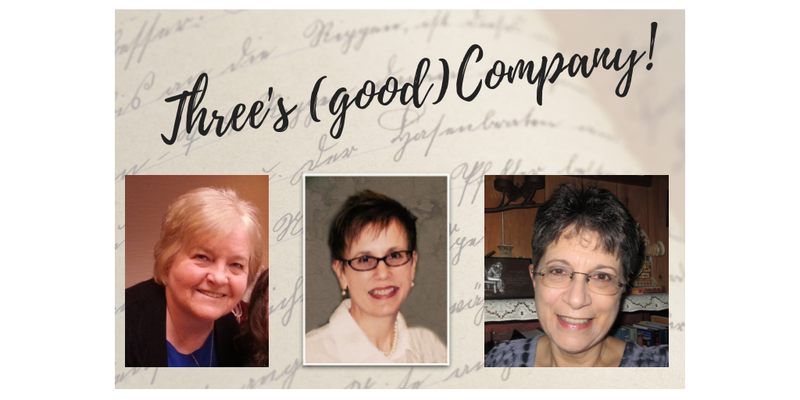 A BOUND HEART by Laura Frantz, 3 Reviews: Susan, Rebecca and Winnie! Please, may I give this book 10 stars? For it truly deserves every one of those. How can I craft a review worthy of the words written on these pages? I feel woefully inadequate to the task and yet somehow I must. Magnus MacLeish and Lark MacDougall grew up together on the same castle grounds on the Scottish isle, but Magnus is now laird and Lark is the keeper of his bees and the one who keeps the stillroom. And she is the one who can provide a remedy for his ailing wife to conceive a bairn after many miscarriages. Then that wife dies suddenly and Lark is arrested, then Magnus, though for a different reason. They find themselves caught up in a maelstrom of uncertainly, sold as indentured servants in the New World and Jamaica. Will all their hopes for a new life be dashed against the rocks of the new place they have sailed to? Will God intervene? Laura Frantz once again takes her readers on a journey that is full of grace, beauty and the mercies of God. Her prose is magnificent and readers are instantly transported to the time and place in which her story is set. Her descriptions of locale, wardrobe and food are indeed feasts for the imagination. Truly, she plops us right down into the very core of her story and the world around us ceases to exist as long as we are reading. There we stay until book's end. And for a time to come, even. There is something so incredibly precious about settling down and sinking into a Laura Frantz novel that is just soul-nourishing. The feelings her novels evoke are not to be missed. All her books have a permanent place on my keeper shelf, destined to be read again and again. Frantz takes us on an epic, heart-wrenching journey from Scotland to the colonies in Virginia and to the sugar plantations of Jamaica in the mid 1700s. Details are her specialty and these two characters lay their hearts on the pages and will remain with me for many a month. Lark, with her plants and bees, her tender heart and strong faith, always looking to God for His will for her life. Magnus, a noble man, truly loyal to Christ and a true heart for Lark and God. This one is masterful and extraordinary, full of Frantz's heart and made my own heart swell more than once. I purely loved everything about it and highly recommend it. *My thanks to the publisher for an advance copy of this book. All opinions stated here are entirely my own. Lark MacDougal has lived a life of few choices. Mistress of the grand Kerrerra Castle's stillroom on a tiny Scottish isle, her once grand heritage has kept her comfortable and warm on the castle grounds, while her heart still dreams of days gone by when life was not bound by such strict societal expectations. Her childhood friend, Magnus MacLeish is now her baird, and though quite kind, he has maintained the honorable demeanor of a married man, whose wife suffers from a barren womb and increasing melancholy. When circumstances go terribly awry, Lark is falsely accused, leaving Magnus no other choice but to toss aside convention and place himself in a most precarious position; having to leave Scotland for the New World, bound by a contract of indenture, was the last thing either of them ever wanted to do. Can love survive continents, contracts and misconceptions? "A Bound Heart" is proof that it can; "God be praised"! *I both purchased a copy, and received a copy of this book from the publisher. The opinions stated above are entirely my own! I must admit I’ve been waiting rather impatiently for this book since I first caught sight of that gorgeous cover. Plus, who can resist Scotland . . . and castles . . . and Scottish lairds . . . and the beautiful, exquisite stories written by Laura Frantz. It was definitely worth the wait. From the beautiful, craggy island of Kerrera in Scotland to the shores of America and even to the steamy heat of Jamaica, Frantz brings the settings to vivid life with her descriptive imagery and places the reader right into the story. The carefully-crafted and captivating characters are easy to visualize. Lark is a compassionate, caring, and courageous heroine, and Magnus is a loyal, dedicated, honorable hero with great integrity and trust in God. The trials they go through are heart-wrenching, but their faith and courage are inspirational. 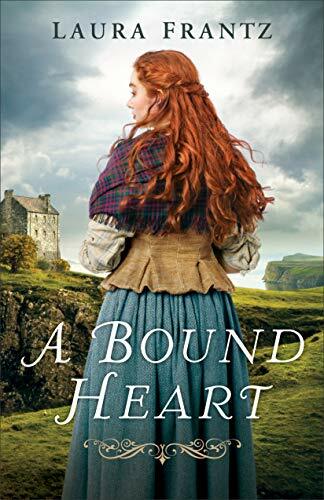 Filled with intrigue, suspense, rich historical detail, and a touch of romance, A Bound Heart is historical fiction at its finest. It has earned a spot on my keeper shelf and another on my favorite books of the year list. I heartily recommend it to those who enjoy outstanding historical fiction. *I voluntarily reviewed a complimentary copy from the publisher. All opinions are my own.